A week or so ago, we shared some advice on getting your Nashville-area home ready to sell in the spring, and one of the tasks we focused on: giving your landscaping and curb appeal some attention. Home-sellers, of course, aren’t the only ones whose minds are turning toward gardening and landscaping as spring rolls in here in Middle Tennessee. There’s also the new homeowners who can’t wait to put their own stamp on their new home’s exterior. And the longtime homeowners who are eager to refresh their outdoor living areas. 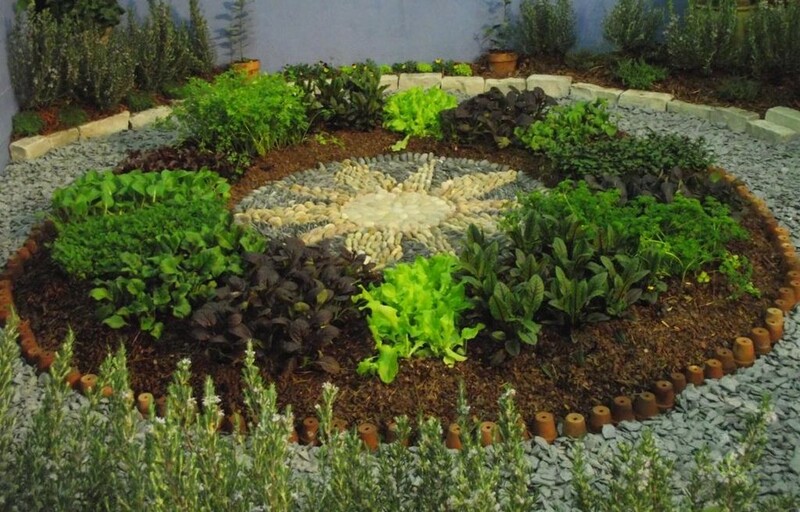 If you fall anywhere in that mix, here’s a path to some Nashville gardening inspiration for 2017: the Nashville Lawn & Garden Show, coming up Thursday, March 2 through Sunday, March 5. The annual event, held at The Fairgrounds Nashville (previously called Tennessee State Fairgrounds, at 500 Wedgewood Avenue around Wedgewood-Houston) is an indoor celebration of all things that grow out of the ground, with interactive garden displays, free lectures from gardening experts, a marketplace with hundreds of exhibit booths selling everything from gardening equipment to seeds, and lots more. It’s also our state’s largest event of its kind, with nearly 20,000 expected to come in from all around the region to explore and learn. On that next-generation front: If you’ve been hoping to get your kids involved in gardening (whether for the learning experience or the extra sets of hands), the Nashville Lawn & Garden Show might be a good spark — there are a slew of kid-focused activities, including storytelling, child-focused lectures (like a mini-botany lesson with the Adventure Science Center, learning about owls from the Owl’s Hill Sanctuary in Brentwood, or getting a primer on nature photography). Mayor Megan Barry’s even heading up a tea party. Check out the full span of Nashville Lawn & Garden Show children’s activities here. There’s an explicitly grown-up-focused portion of the Show, too: On Saturday, the Tennessee Farm Winegrowers Alliance partners up to present a one-day Wine Festival, with more than a dozen wineries taking part. Wine Festival ticket holders will have access to tastings, and go home with a wine glass to remember the experience with. 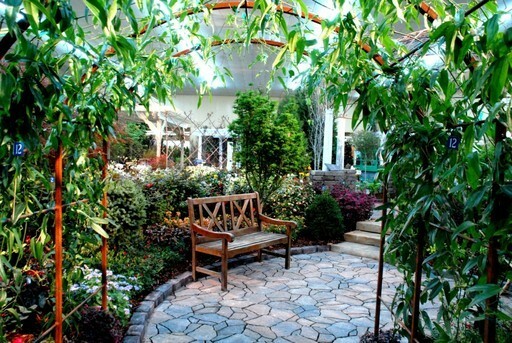 More info on the Nashville Lawn & Garden Show Wine Festival here. The main event will be full of landscaping and garden design inspiration, with installations that’ll introduce you to plant and flower possibilities and spark up ideas on how to incorporate them onto your property. If you’re not driven toward the DIY route, you’ll also get to meet a mix of Nashville-area landscaping and gardening professionals who can make your vision happen without you getting in the dirt. Thinking about putting the Nashville Lawn & Garden Show on your calendar? Hours are 10 a.m. to 8 p.m. Thursday, Friday and Saturday, and 10 a.m. to 5 p.m. on Sunday, and tickets are on sale in advance and on-site (one-day admission for adults is $12, $11 for seniors, and $2 for children under 12; a four-day pass is $20; a Saturday ticket with access to the Wine Festival is $25). By attending the show, you’re also helping to spread growth in Middle Tennessee, literally. 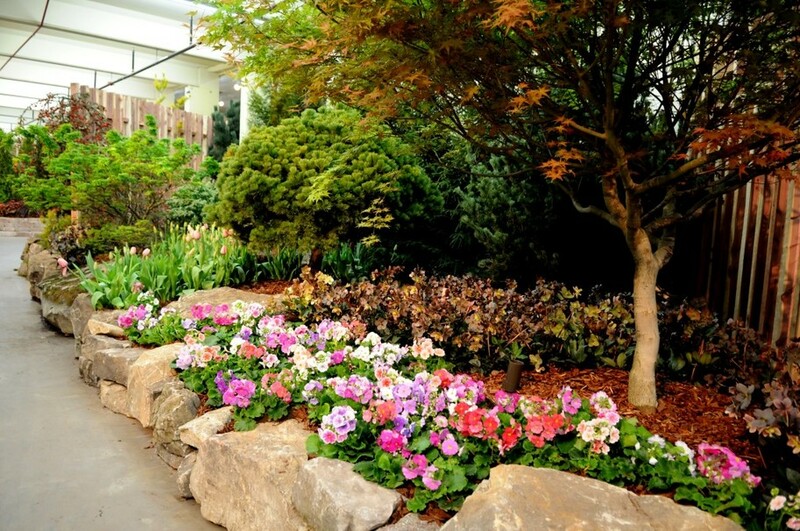 The not-for-profit Horticultural Association of Tennessee produces the Nashville Lawn & Garden Show, and proceeds go to support horticultural projects in the area — to date, organizations around the state have received more than $100,000 in grants toward those efforts. If you could use some help finding a new Nashville-area home for your next gardening adventures, please reach out and tell us about your wish list!